On Tuesday 13th November a reception was held in Parliament with bishops and the First and Second Church Estates Commissioners, to celebrate the role of women in the church and public life, and to mark UK Parliament Week and the centenary of women getting the vote. 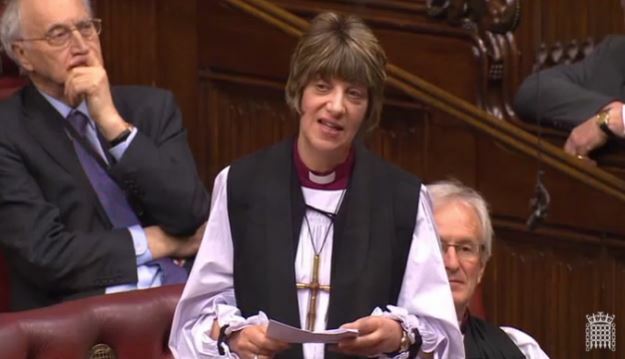 The Bishops of London, Gloucester and Bristol, and the First Church Estates Commissioner Loretta Minghella, were asked questions by Second Estates Commissioner Dame Caroline Spelman MP and an audience of parliamentarians and clergy. On 17th March 2016 MPs put questions to Rt Hon Caroline Spelman MP, representing the Church Commissioners. Questions were asked on mission in deprived areas, helping ex-offenders into work, sustainable energy, women’s leadership in the church and the contribution of cathedrals to cultural and economic life. A transcript is below. 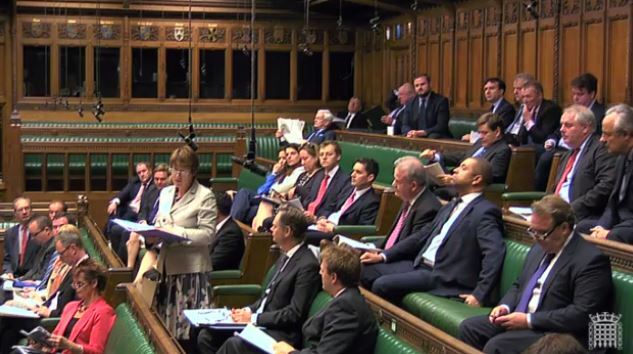 On the 7th March 2016, Baroness Williams of Trafford led a debate in the House of Lords, “that this House takes note of the progress made in the United Kingdom in the areas of women’s representation and empowerment 150 years after the 1866 petition to the House of Commons for women’s suffrage.” During the debate, the Bishop of Gloucester, the Rt Revd Rachel Treweek, gave her maiden speech, becoming the first female bishop in history to speak in the House of Lords. “This is a maiden speech, my Lords, and I would crave your indulgence”. 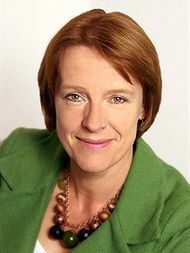 On the 5th November 2015 the Second Church Estates Commissioner, Rt Hon Caroline Spelman MP, answered oral questions in the House of Commons on: women bishops, funeral poverty, the tribunal case of Jeremy Pemberton, the Church’s carbon footprint and a memorial day for civilian casualties of the Second World War. A full transcript is below.